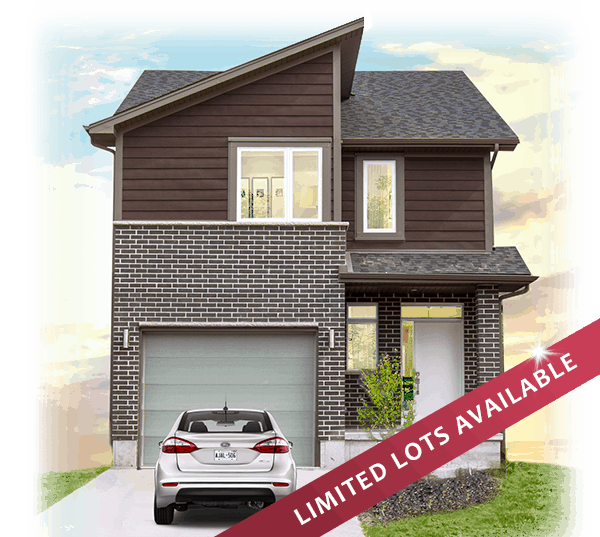 Located in Summerside these New Homes in London Ontario are ideally located close to major transportation routes, shopping & more. Coming Soon. Register to our email list to receive the latest information. Beautiful, modern, California-inspired New Homes in London Ontario that have become a landmark in Hyde Park. 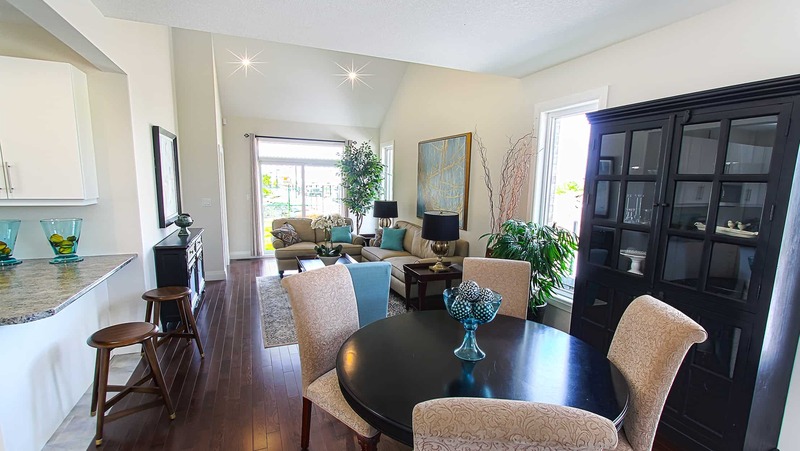 Conveniently located close to Fanshawe Park Rd and minutes away from downtown London. Now sold out. 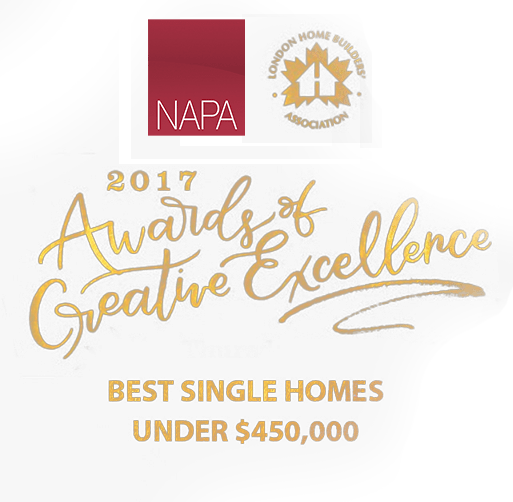 Napa is a community of new homes in London Ontario. 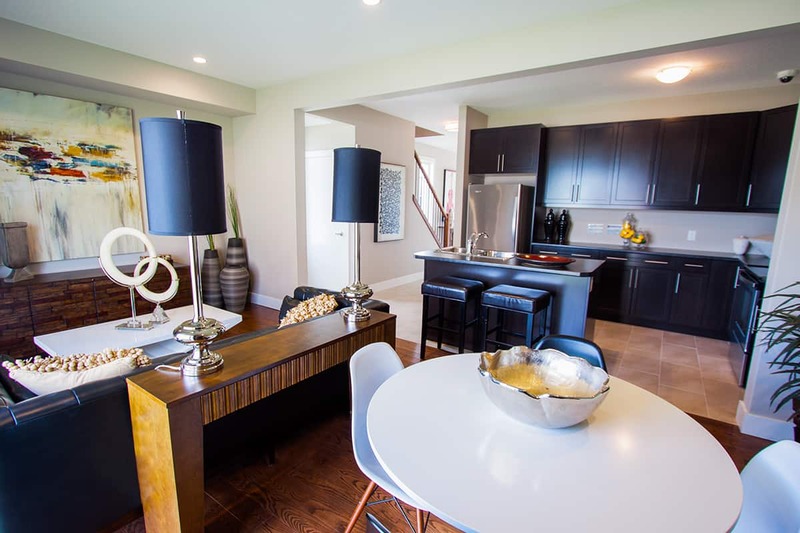 We pay careful attention to choosing development sites throughout the city that reflect the needs of our homeowners. 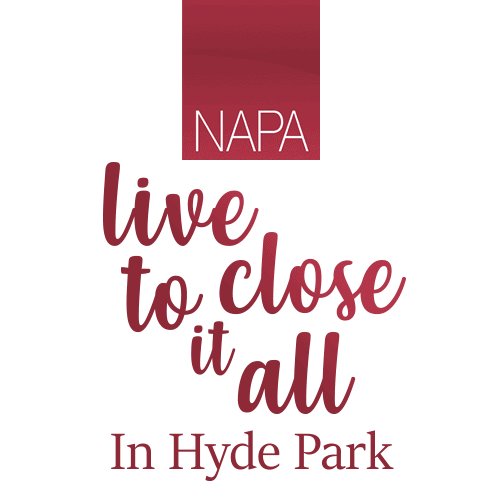 Napa in Hyde Park is close to shopping, schools, public transit, amenities, and major hubs. Walking distance to SmartCentres shopping on Fanshawe Park Rd. West, Napa is the perfect place for families to call home. 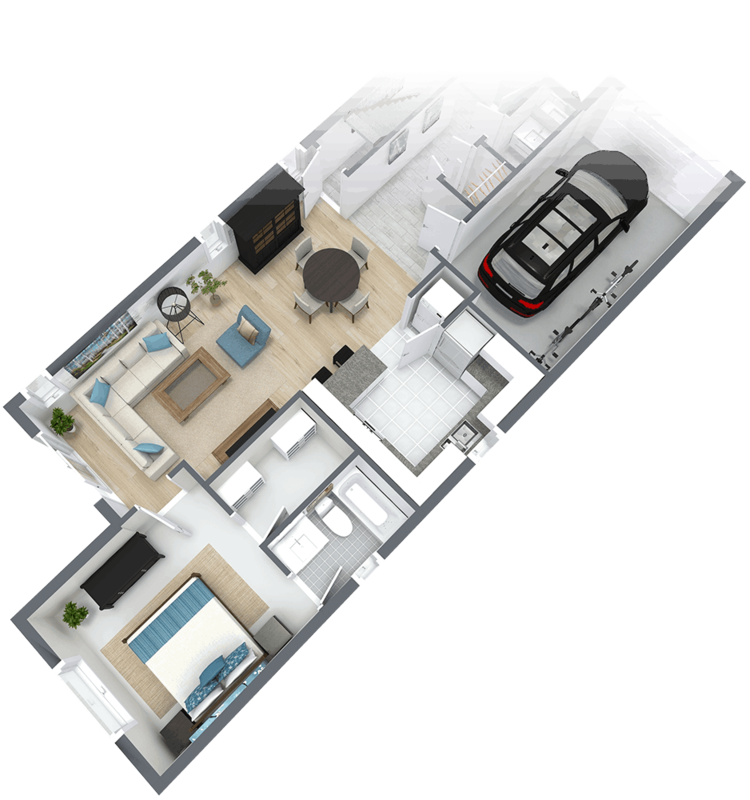 Just an 8 minute drive to Western University, 10 minutes to CF Masonville Place, and 15 minutes to downtown London. Complete communities are a great place to live, work, shop and play. Hyde Park embodies these traits & Ironstone is proud to be a part of it. 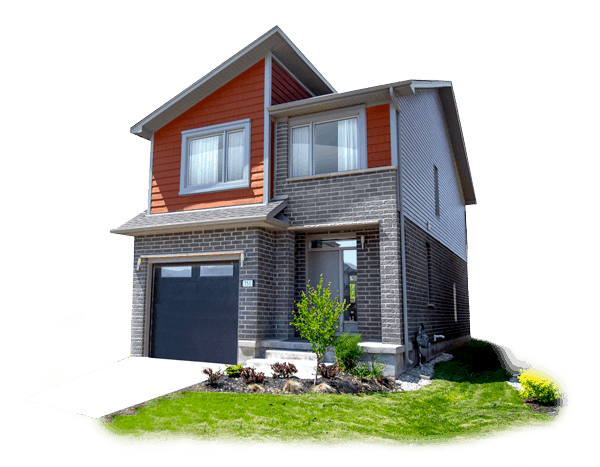 The Ironstone Building Company is a registered builder with the Tarion New Home Warranty Program. 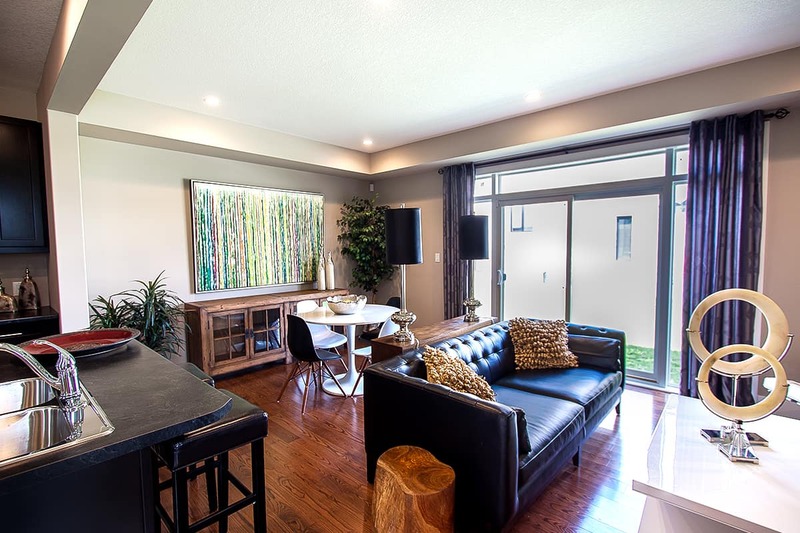 When you purchase a New Ironstone home in London Ontario, you can rest assured knowing your most important investment is protected by a seven-year government regulated warranty. Tarion, formerly known as the Ontario New Home Warranty Program, ensures fairness and building confidence in the new home buying experience. No tricks. No hidden fees.